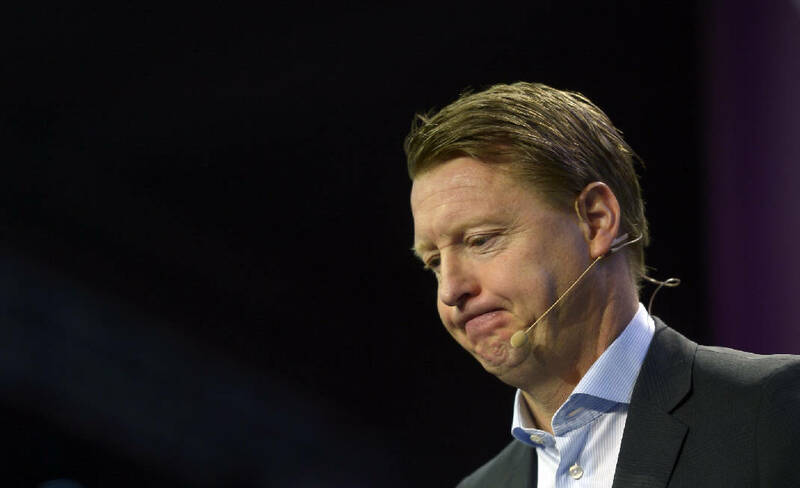 NEW YORK (AP) — Verizon is undergoing a significant restructuring under new CEO Hans Vestberg, including its dominant wireless division, as it prepares to roll out its 5G technology. 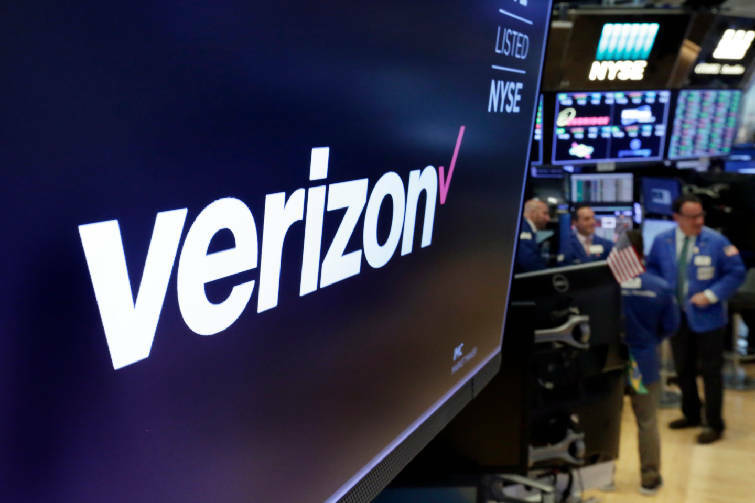 Verizon Consumer Group will include the company's wireless and wireline businesses for consumers and will be led by Ronan Dunne. Rival Sprint has already announced that it plans to introduce a 5G phone in 2019, while AT&T plans to launch 5G in certain cities by the end of the year.